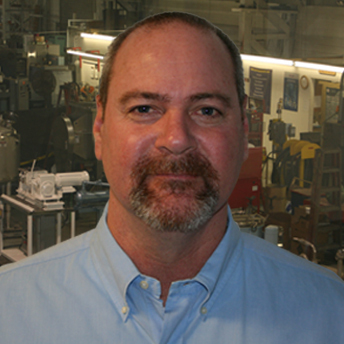 Pat Quinn is a Sales Associate and has been with Aaron Equipment Company for more than 12 years. Pat provides over 22 years of experience in buying and selling packaging and process equipment for the food, pharmaceutical, nutraceutical, chemical and cosmetic industries. With an emphasis on packaging equipment, he is also very knowledgeable with process equipment. Learning the used equipment business from the ground up has provided Pat with a broad range of equipment and industry knowledge. He has a bachelor’s degree from the University of Northern Iowa where he played on the basketball team.